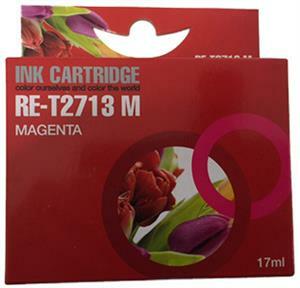 Magenta blækpatron 29XL - Epson - 8,5ml. 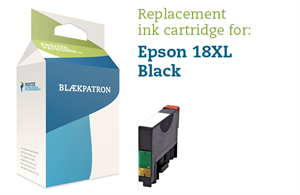 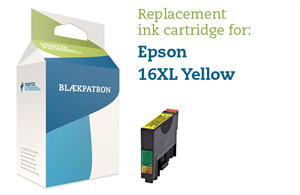 Sort blækpatron 18XL - Epson - 14ml. 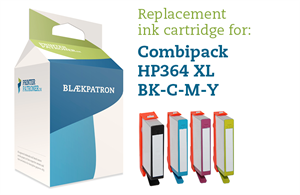 4-Pak B/C/M/Y patroner - HP nr.364XLBCMY - 1x19ml./3x12ml. 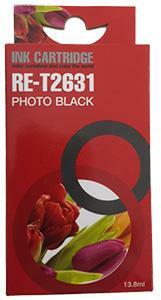 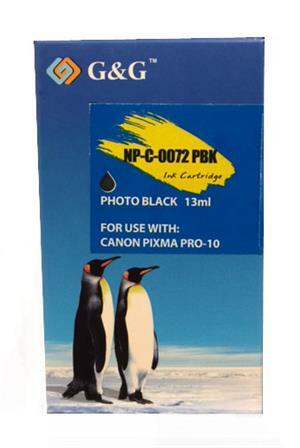 Foto Sort blækpatron 72PBK - Canon - 13ml. 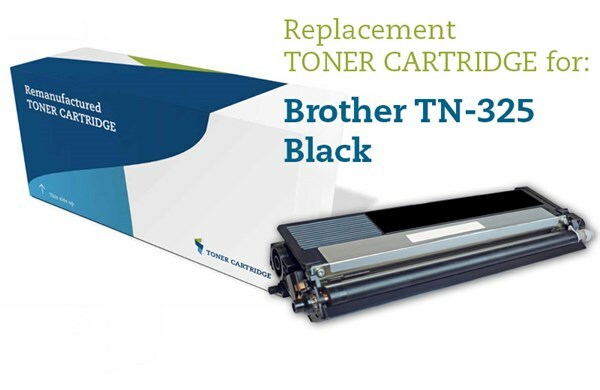 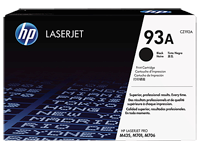 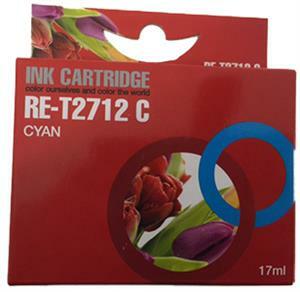 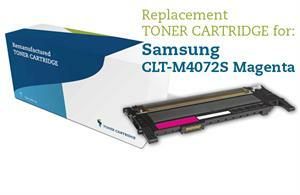 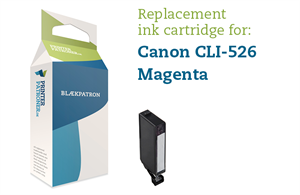 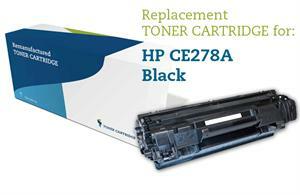 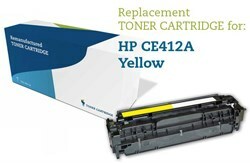 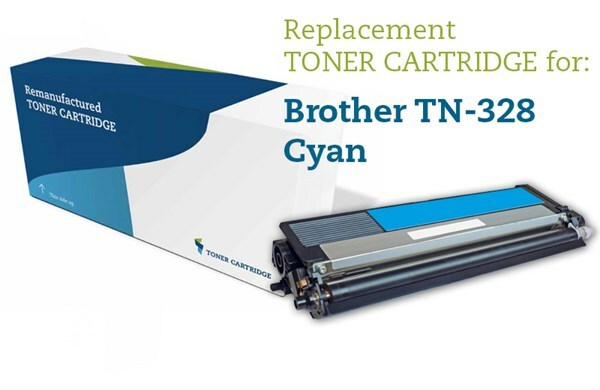 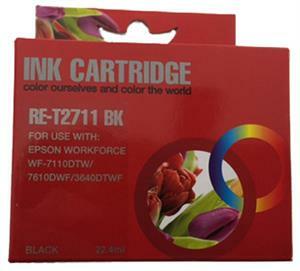 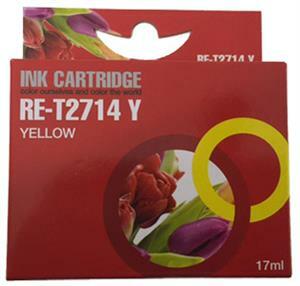 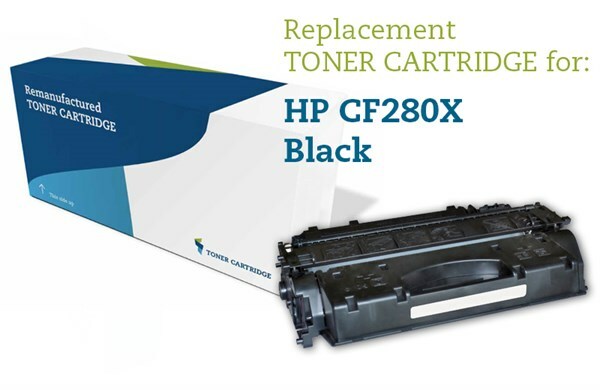 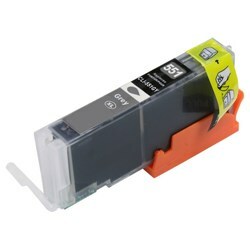 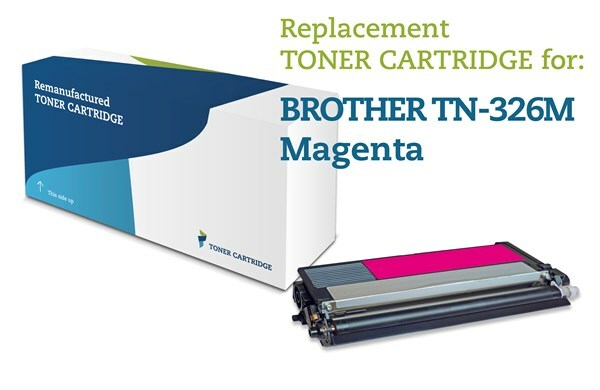 Cyan lasertoner TN326C - Brother TN-326C - 3.500 sider. Gul lasertoner 326Y - Brother TN-326Y - 3.500 sider. 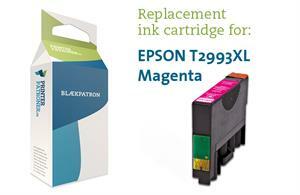 Magenta lasertoner 326M - Brother TN-326M - 3.500 sider.